In 1976, Apple was founded by Steve Wozniak and Steve Jobs. The company started the manufacturing of computers just a few months after the company’s establishment. 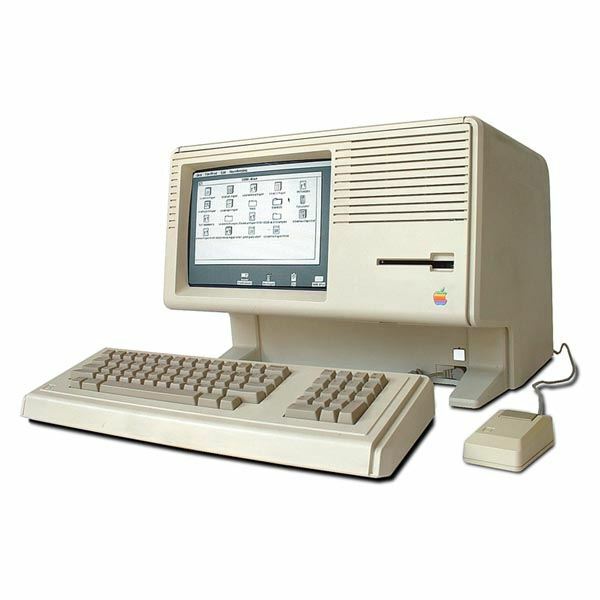 The first computer they introduced was called Apple I, which was demonstrated to the general public at the Homebrew Computer Club. 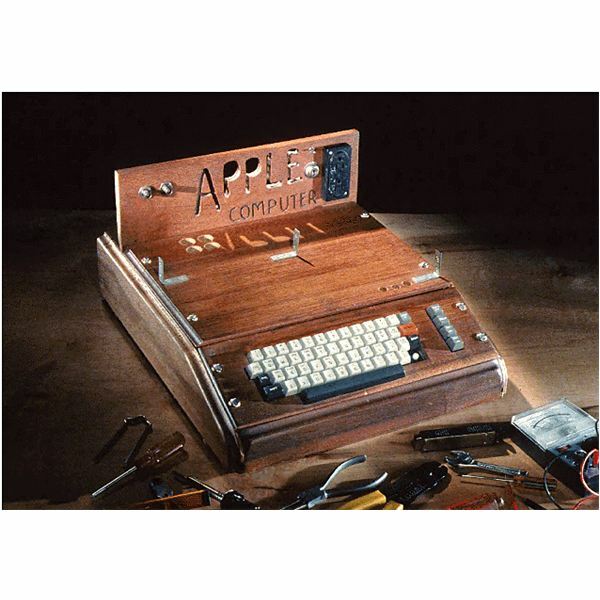 The hand-built Apple I computer was a motherboard consisting of a 1 MHz CPU, 4Kb RAM and a textual-based video chip. To make it a working computer, the consumers still had to add a power supply, case, keyboard and monitor. In 1977, Apple produced another computer and named it Apple II. Apple II successfully became recognizable as one of the first home computers on the market. This new release of Apple computer came with open architecture, which allowed and encouraged different companies to build different hardware enhancements. Unlike Apple I, Apple II was fully-assembled and offered better performance. A number of different models of Apple II were released including Apple IIGS, Apple II plus, Apple IIc Plus and Apple IIe. All these different models were somewhat different from each other in their hardware specifications. y better hardware configuration than of Lisa I. 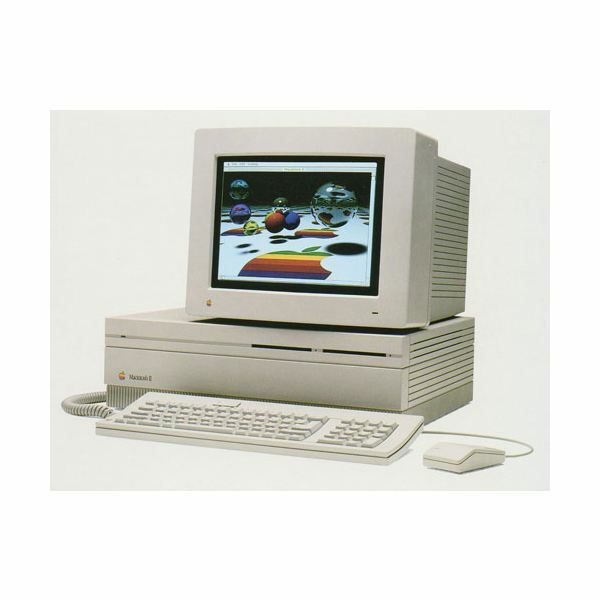 The Lisa computers turned out to be a commercial failure for Apple. The release of Macintosh in 1984 also became a significant factor for the disappearance of Lisa. In 1987, Macintosh II was introduced in the market. This computer introduced space for a 20 – 40 GB hard disk and an option for a second floppy disk drive. This was the first computer that could display true color 24-bit colors. Macintosh II featured a 16 MHz processor, 1MB of RAM (expandable to 68MB with a special upgrade kit). 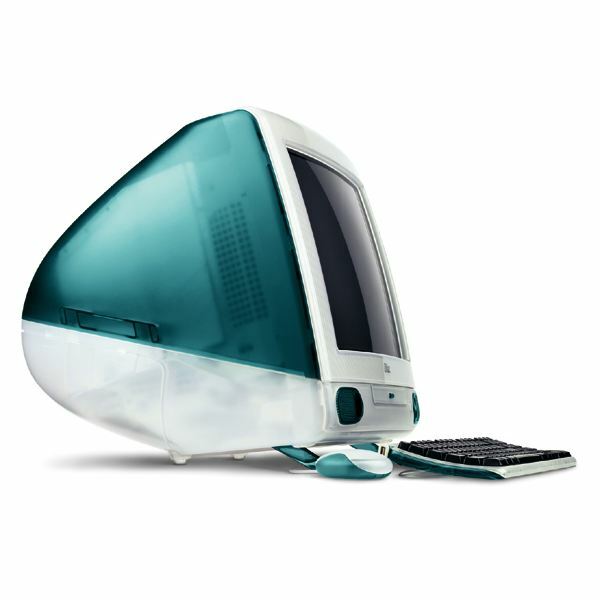 The Mac II was followed by a few related models including Macintosh IIx and Macintosh IIfx. With a long gap, Apple introduced PowerBooks in 1994. These computers turned out to be very popular. 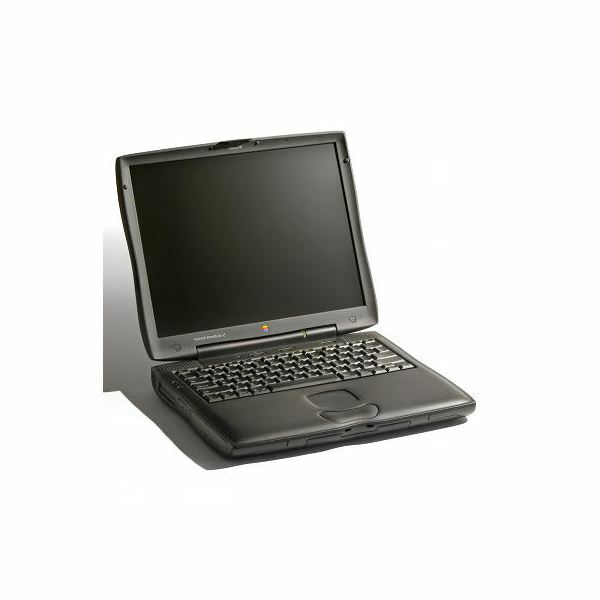 PowerBooks were first to introduce many new features and many of them were adopted as a standard in future laptops. Different models of PowerBooks were released including PowerBook G3, PowerBook G4, 100 and 500 series. By 2006, all of them were discontinued and replaced by the Macbook family. a translucent body cover of different colors. In just 139 days of its release, more than 800,000 units were sold, making it the fastest selling computer in its history. In 1999, Apple introduced iBook, a consumer-level laptop. Nearly 140,000 orders were placed. Apple added a few more products to their array, such as PowerBook G4 laptop, eMac for educational purposes and Cube. 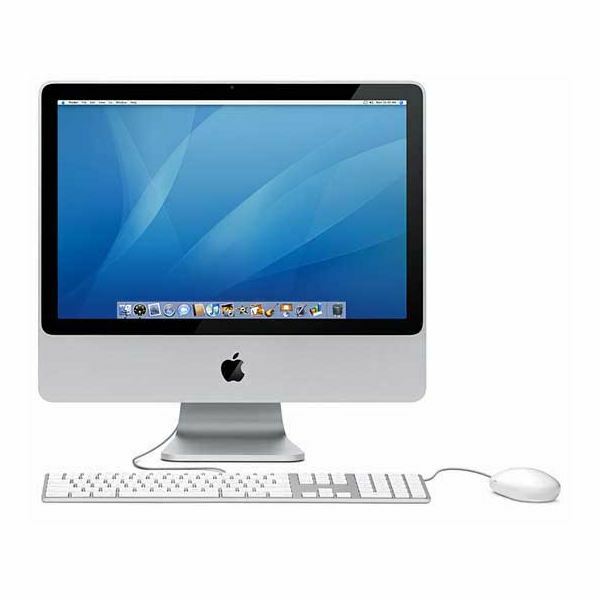 iMacs continued to evolve; newer iMacs used G4 and G5 processor and came in new design. The latest iMac, released in March 2009 is enclosed in an aluminum case and it comes with an Intel Core 2 Duo processor, 2 to 4 GB of RAM and up to 1TB space of hard disk space. Apple has introduced a variety of other Mac computers including Mac Pro, MacBook Air and Mac Mini, all with different specs, targeting different types of consumers.